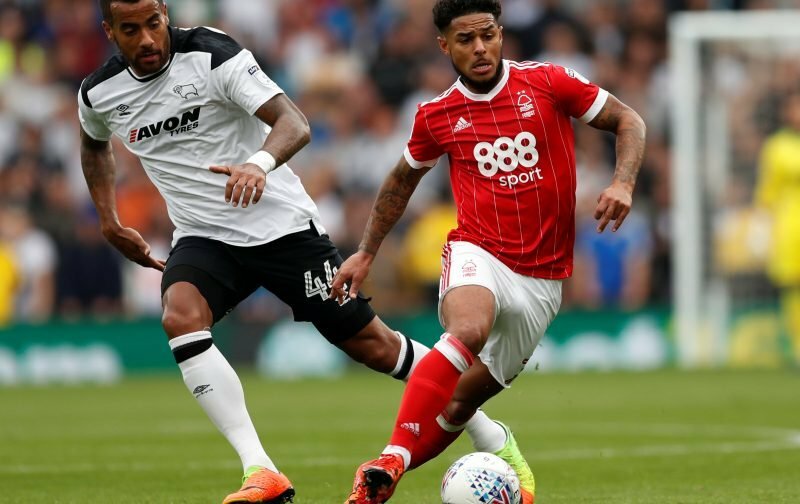 Liam Bridcutt looked on his way out of Nottingham Forest in January after struggling for playing time, with the 29-year-old making only four appearances in the first-half of the season. Martin O’Neill replacing Aitor Karanka gave him a chance at a clean slate, but Bridcutt has remained on the periphery ever since the change in managers. He’s even been overlooked when Ben Watson returned from the cold against Wigan Athletic and Birmingham City which suggests there’s no place for him in the first-team squad. The Scotland international still has 18 months remaining on his contract, but it’s hard to see him staying at the City Ground past the summer if he spends the next four months out of the matchday squad. Bridcutt’s last appearance was in the EFL Cup in October, but he hasn’t been seen since. Forest aren’t short on options in central midfield (Claudio Yacob, Adlene Guedioura, Ben Watson, Jack Colback) which highlights why game time has eluded Bridcutt. The 29-year-old has made 31 appearances since joining the Reds from Leeds United in 2017. He was mostly a regular in his debut season at Forest but has since fallen down the pecking order and hasn’t managed to convince his new manager to bring him back from the cold.